If there’s one food that Argentina is famous for above everything else, then it’s got to be steak. 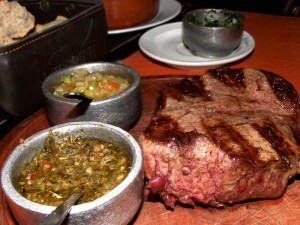 In fact, meats of all varieties, and especially red meats, are a large part of Argentinian culture. When you are looking for somewhere to eat out in or around Buenos Aires, you are going to be spoiled for choice. To help you make your decision, we’ve together a list of the best restaurants for meat eaters.